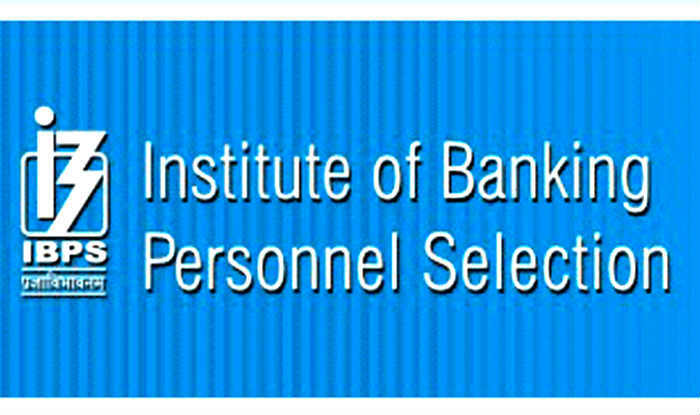 IBPS (Institute of Banking Personnel Selection) has released the IBPS CLERK Prelims Exam 2018 results. This is also the most expected result of the year 2018. 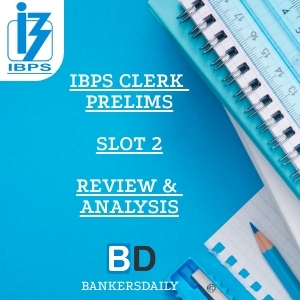 The IBPS CRP Clerks-VIII – Recruitment 2018 – prelims Exam was conducted on 8th, 9th & 15th December 2018. Along with the IBPS CRP Clerk – VIIII Recruitment 2018 aspirants will be expecting the Overall cutoff marks & also the sectional cutoff marks of the IBPS CLERK Prelims Exam 2018 which will be the key factor in deciding the results of the IBPS CLERK Prelims Exam 2018. The results of the IBPS CLERK prelims Exam 2018 will be available till 11th January, 2019. The official link to check the IBPS CLERK Prelims Exam 2018 Results were released in the official website of IBPS. 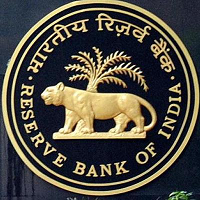 The link for the IBPS CLERK Prelims Exam 2018 Results were announced. The link is updated. Step 5: Enter the Captcha and Select LOGIN. The Next phase is the IBPS CLERK Mains Examination 2018 which will be conducted on 20th January 2019. The aspirants who clear the IBPS CLERK Prelims Exam 2018 will be allowed to attend the IBPS CLERK Mains Examination 2018.